Unrestricted access to treats and little exercise for dogs can lead to canine obesity. 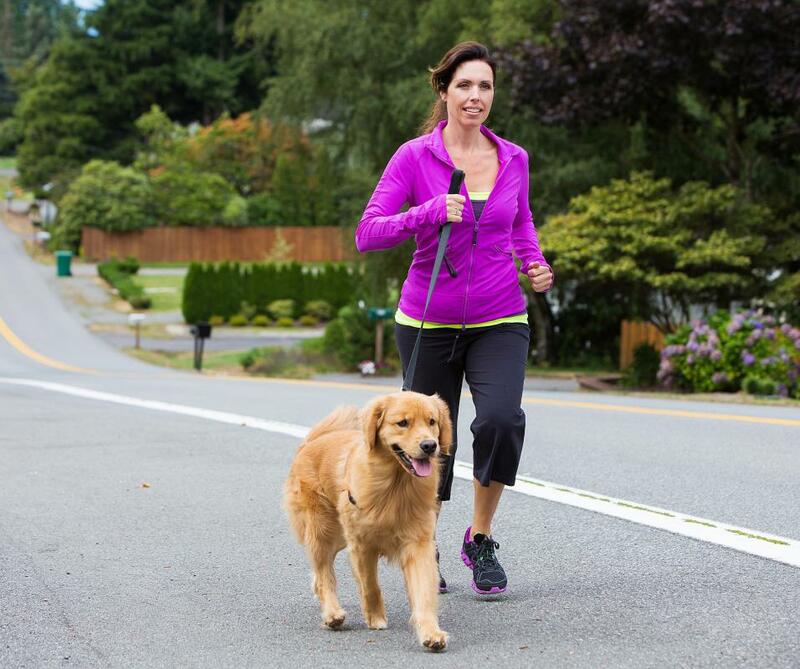 Daily walks can help prevent canine obesity. Like obesity in humans, canine obesity occurs when a dog carries a certain amount of excess body weight. Excess fat is a serious health risk in dogs, just as it is in humans. Too much weight can result in health problems like diabetes, arthritis, and heart disease. Many times, canine obesity may be caused by owners loving their dogs too much. Unrestricted access to food and treats, in combination with too little exercise may contribute to the dog’s weight gain. It is not difficult to determine if a dog is obese. If the ribs, waist, and tuck-up — the area between a dog’s ribcage and rear — are not showing, the dog may be overweight. If there is fat all over the dog’s body and its stomach hangs, it may be morbidly obese. If there are fat deposits over the spine, ribs, and tail, it may be obese. A dog with ideal weight usually has a small amount of fat over his ribcage, and his waist and tuck-up show. Canine obesity can be compared to human obesity in many ways. Often, when a person eats too much and gets too little exercise, he can become overweight or obese. The same is true in dogs. An inactive lifestyle and constant access to food can cause excess weight gain in dogs. Like humans, obese dogs often have trouble catching their breath when they exercise and may be at risk for serious health problems. 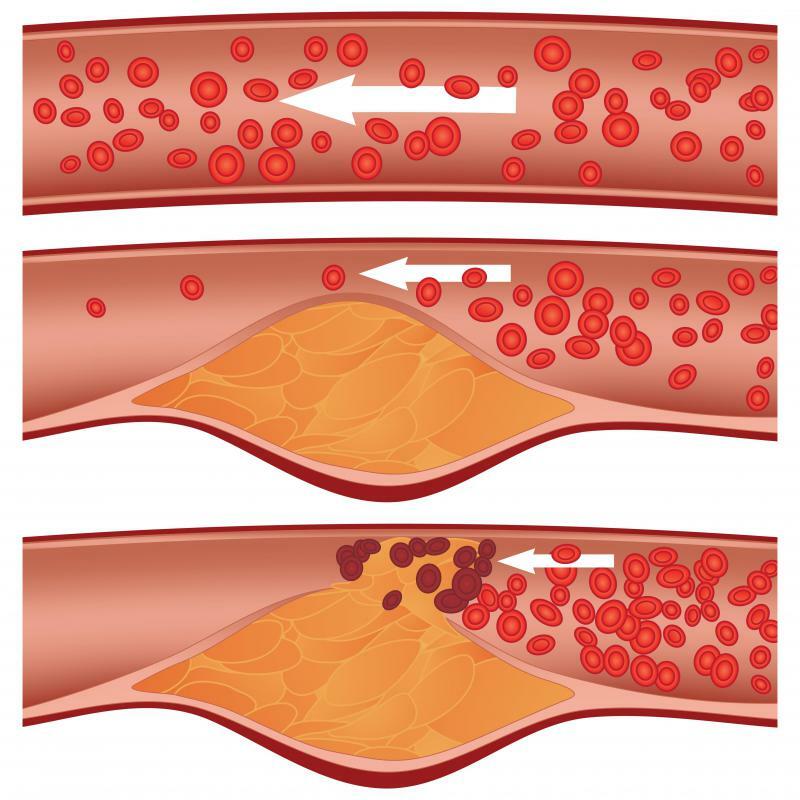 For instance, too much fat can lead to heart disease and clogged arteries. Obese dogs may also develop arthritis as the bones and joints strain under the excess weight. In addition, the animal may have trouble keeping cool in hot weather. Like humans, diabetes may also develop in relation to canine obesity. 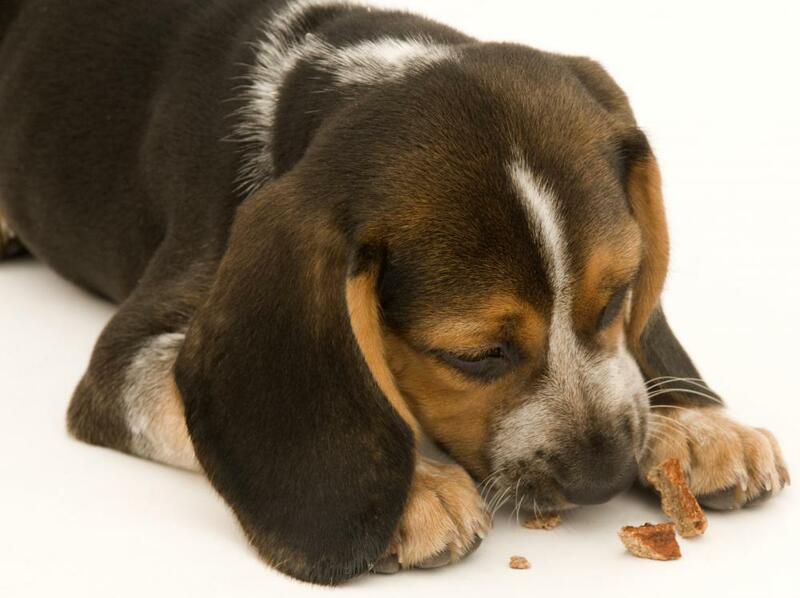 Unlike humans, however, dogs often have no control over their access to food. They are often dependent on what their owners give them. There are many factors that contribute to canine obesity. Often, it is an owner who is unintentionally contributing to his dog’s weight gain. When a dog stares or begs for food, its owner — struck with pity or adoration — may give in to the begging or supply their dogs with treats throughout the day. In addition, some owners can contribute to canine obesity by leaving their dog’s bowl full or by overfeeding it at regular mealtimes. While an owner may do these things out of love, he may actually be doing his pet more harm than good. In addition, if the dog’s owner is not taking it to play outside or playing with it indoors to burn off calories, the dog could start gaining extra weight. A small dog may be especially at risk because of the temptation an owner may have to carry and coddle it. Disease or sterilization surgery may also be factors that contribute to canine obesity. Spaying or neutering may cause a hormonal imbalance in the dog or may lower the dog’s metabolism. What are the Signs of Hypoglycemia in Dogs? @Fa5t3r - Don't forget that exercise is only one part of the equation. Dogs are not meant to eat human food (although cat food is generally not that bad for them I think) and obesity could just be one sign that they are growing unhealthy from it. If you have a dog that begs for treats and gets a lot of exercise, they might not look fat but still end up getting ill from eating the wrong foods. @croydon - It's a big problem for people who have a dog and just never take them anywhere to run around. They think it's enough to have a big yard, but do they think the dog is going to just run around in circles all day? When I can't actually take my dog out for a couple of long walks per day, I try to at least take him to the local park and throw the ball for him a few times so that he gets to run. Even doing that, I think he's still a little bit overweight, but it's tough to stop him from getting at the cat's food and I think that contributes. There is always such a huge difference in our dog when he gets a lot of exercise to when he goes through a period where we don't have as much time to take him out. We took him on vacation once and he was able to run around all day every day for several weeks and afterwards his coat glowed. I don't know if he gets all that overweight without the exercise but he definitely needs it in general in order to stay at peak health.